The main emphasis of the Employment and Training Service is primarily towards people with learning disabilities although people with physical disabilities, mental health problems, disadvantaged and excluded youths are also supported. 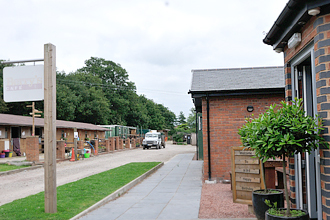 An essential part of the service is to promote independence, dignity and choices in order to maintain or improve the quality of life for those in need and their carers. Providing support to gain vocational, personal , social and work based skills that will lead to a more independent and fulfilling life and where desired move on to paid employment. 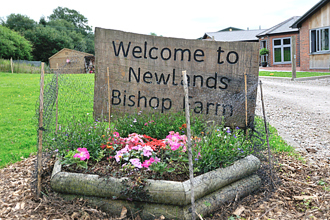 The Newlands Bishop Farm and Berry’s Café at Catherine de Barnes along with the Community Gardening Scheme at Chelmsley Wood, provide a very friendly, supportive, successful working and training environment. 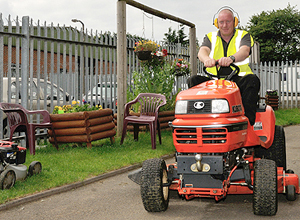 Project workers who attend the services move around the training areas on a 6 month rota to enable them to learn new skills, gain new experiences and to help them to achieve their full potential.